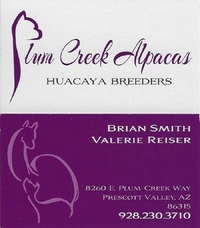 ABA: Plum Creek Alpacas is a farm located in Prescott Valley, Arizona owned by Brian Smith & Valerie Reiser. Prescott Valley sits at 5,100 feet, occupying a spectacular valley between the Bradshaw and Mingus Mountains. Just an hours drive north of Phoenix, we enjoy a mild year round climate with four distinct and equal seasons. 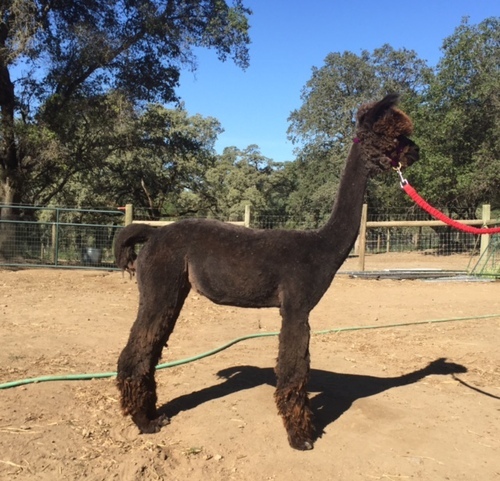 The goal of Plum Creek Alpacas is to constantly improve our alpaca herd. This is achieved by breeding our high quality females to excellent top herdsires, be it our own or selective chosen outside breedings. 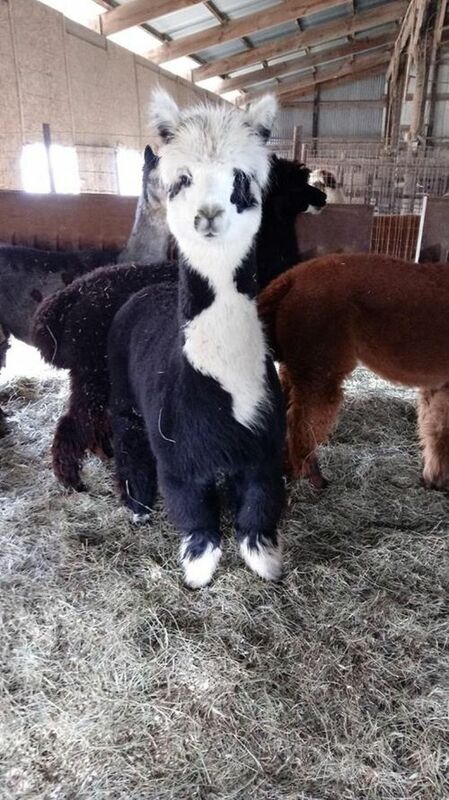 Improvements result in excellent fiber characteristics, conformation and personalities. 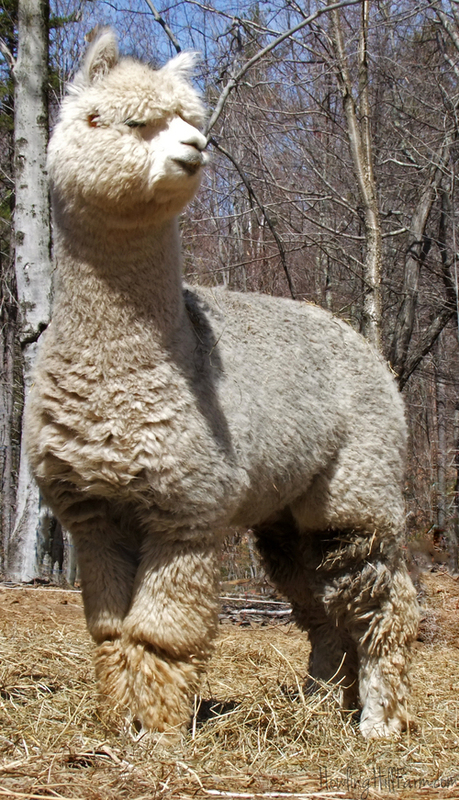 Look for our first cria next spring. As well as new foundation herd animals this fall. • Purchases $1,001 to $2,000 – FINANCE TERMS available with 50% down, 6 monthly payments, at 0% interest. • Purchases $2,001 to 10,000 – FINANCE TERMS available with 1/3 down, 12 monthly payments, at 0% interest. • Purchases $10,001 or more – FINANCE TERMS available with 1/3 down, 24 monthly payments, at 0% interest.